Dengeki PlayStation magazine began a “Creator Questionnaire 2017” feature series with their previous issue, which was on producers. The latest Vol. 651 this time features “Directors,” with 27 Japanese game directors interviewed, including Atlus’ Katsura Hashino and Kazuhisa Wada. 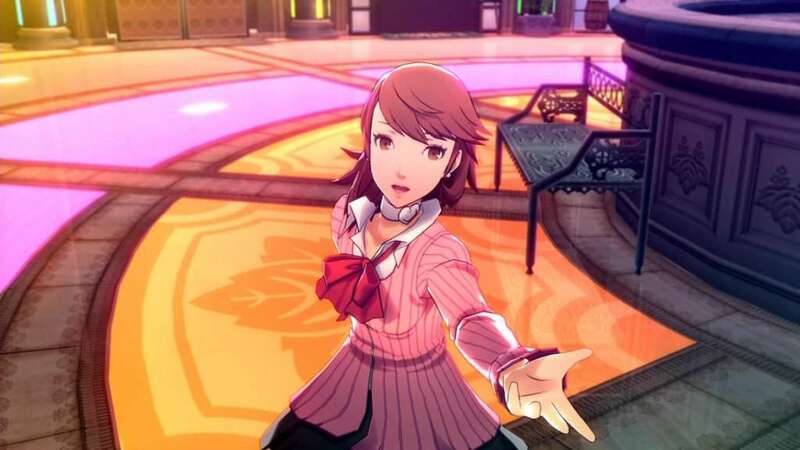 A less complete version of this interview was posted yesterday, with Wada talking about the development of Persona 3: Dancing Moon Night and Persona 5: Dancing Star Night reaching an important point. Question 1: What are your impressions on your own activities and work in 2017? 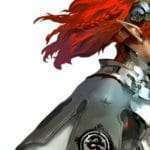 At the end of last year, I made the announcement that I would start developing a fantasy RPG, switching from modern drama. Working on fantasy, I believe that this cannot merely mean that we’ll be returning to an already explored origin point of the genre. I would like to offer a new fantasy to the players of the world who are tired of the usual fantasies. We are working diligently on a fresh and fulfilling project to achieve this, together with team members that have the same aspirations. Question 2: For titles released or announced in 2017, which were you interested in and why? When it comes to my job… it would be Dragon Quest XI: Echoes of an Elusive Age (PS4 / Nintendo 3DS). 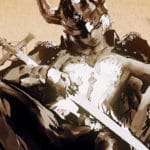 I played the PS4 version because I had a lot of thoughts in mind, and it was a great accomplishment from the developers who took many things into consideration. Question 3: What is the most important thing in creating games, especially RPG titles? Question 4: If you were to describe your game making process, such as the conceptual stage, the development stage, and the pre-completion stage, what would it be like? What is the most difficult step in the process? The conceptual stage, the basic development stage, the detailed development stage, and the tuning stage are each just as difficult, and are each as fun as the other. For the conceptual stage, for example, there’s this feeling of bringing its image to the very end, like carrying a cup without spilling the water it contains. The type of hardship changes depending on the stage, but that sort of tension persists. 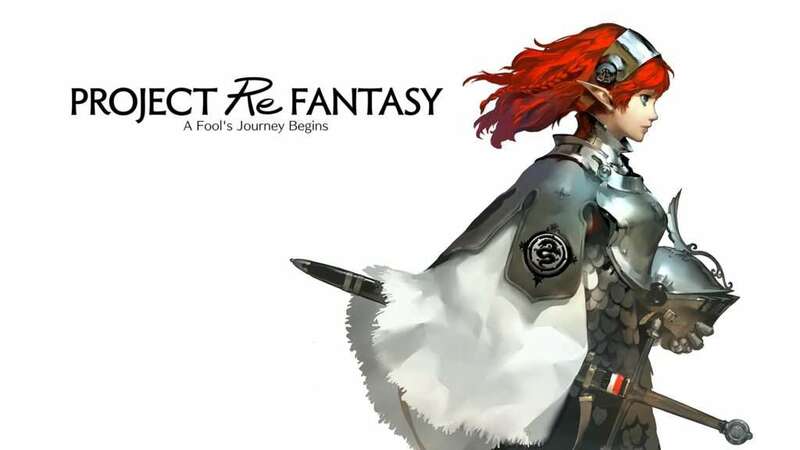 Question 5: Currently, you are developing a “Fantasy RPG” with “Project Re Fantasy.” What do you think is different and what do you think is interesting compared to a work set in modern society? Actually, there’s basically no difference. That’s why I think it’s interesting. While the game is high fantasy, it is building a world view that relates to people in the real world. This sense of distance is the point of view this time, and I believe it is for this reason this will bring about a fantasy only we can make. Please look forward to it. Although 2017 was a year of various preparations, we were able to announce some of them at Persona Live at the Yokohama Arena in August. “P5D,” “P3D” and “Persona Q2 (working title).” The excitement at the performance was amazing, but the cheers of the fans at the time when the titles were announced were really encouraging. Also, CEDEC Kyushu was held at the end of October, and it was a new experience for me because this was my first time participating in an invited lecture given by the Persona Team. I’d like to participate again if there is another opportunity (or time)! I was concerned about how “NieR: Automata” (PS4/PC) would sell and how it would be received. I feel there are many possibilities to it. Content that can be felt as one’s own “personal experience.” A feeling of immersion such that you want to exist in that world. The world, the directing, the systems and the characters are all important for that. Beyond that, I am happy if there is something that players can carry forward after playing, such as a new way of thinking or looking at things. 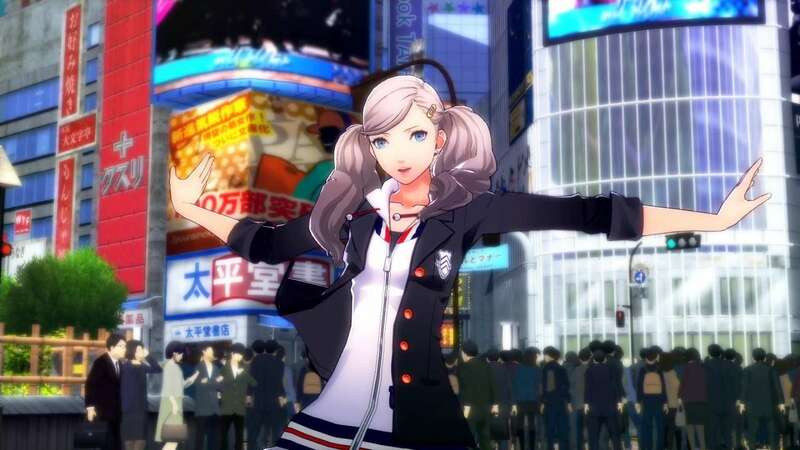 Question 4: As “Persona” related titles, we have seen new undertakings with titles such as fighting games and rhythm games so far, but in developing an unchallenged game genre, what do you focus on primarily? First of all, to do it or not. (laughs) I think that it is important that you feel passionately for undertaking new challenges. And the production has to be enjoyable. It is the same for all staff members and companies that cooperate. Particularly in collaborative development, it’s important to be able to be on the same page. The first thing to do is to assemble staff members who are interested and brainstorm. Then from the start, decide on which ideas are the most important. 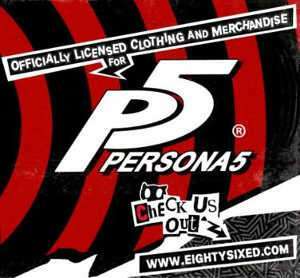 Question 5: Next year, in 2018, will be the launch of “P5D,” “P3D,” and the start of the “Persona 5” anime broadcast. 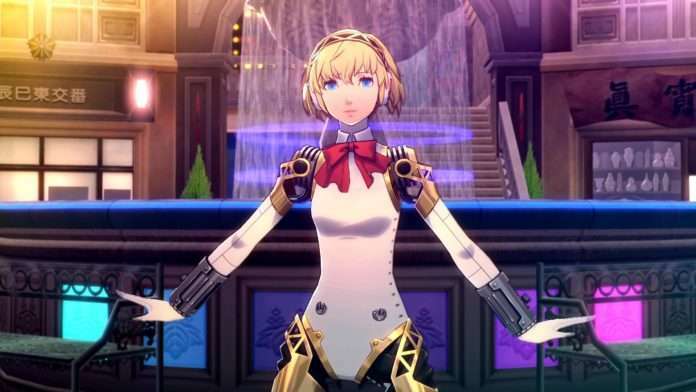 It is looking lively for “Persona,” so what are your prospects for next year? 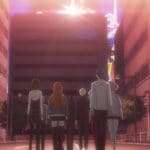 Next year, beginning with the TV anime, the “Persona” series is going to get increasingly more exciting. 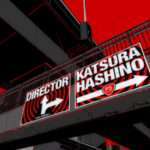 I would like to deliver various other projects, including games of course, starting with “P3D” and “P5D,” . Development is currently at its climax, and the staff members are continuing to work hard, so please look forward to it! A similar, 2016 retrospective interview by Dengeki PlayStation was conducted at the end of last year, featuring Katsura Hashino, Shoji Meguro, and Kazuhisa Wada.